The new site is the first plant to be built by the company in Ireland and has been under construction since 2014. 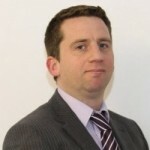 It is expected that the company will employ up to 50 people at the 17-acre site in Co Roscommon over the next three years. Jazz Pharmaceuticals is currently headquartered in Dublin and employs around 100 people here. Ireland since a 2011 inversion saw the firm merge with Azur Pharma in a $500m (€452) deal. The plant was opened by Jobs Minister Mary Mitchell O’Connor yesterday. “Having a global pharmaceutical company of this calibre establish such a facility in Co Roscommon is hugely significant, demonstrating serious commitment by the company to the region,” the minister said. The project was undertaken with the support of the IDA and Roscommon Country Council. Mr Coddard added: “This new manufacturing and development facility is an investment in Ireland and also an investment in our growing global infrastructure, which will enable us to more closely oversee and control the process of bringing high quality products to patients. Last week it was announced that Jazz Pharmaceuticals had entered into a $181m deal with Pfenex, a manufacturer of cancer drugs. 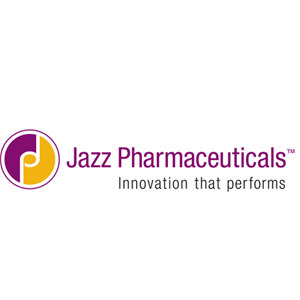 Pfenex will receive an upfront payment of $15m, with the possibility of another $161m in additional payments from Jazz based on the achievement of additional development goals. The firm’s share price has been steady on Wall Street over the course of this year and was trading down slightly yesterday at $150 per share. Analysts predict third-quarter revenues in the company will range between $350m and $400m.